This limited edition Bourbon is made from Indiana barrels aged 16 years and longer, and is Harrison’s oldest and richest Bourbon yet. A portion of the proceeds from this unique bottling will be donated to The Grouseland Foundation. 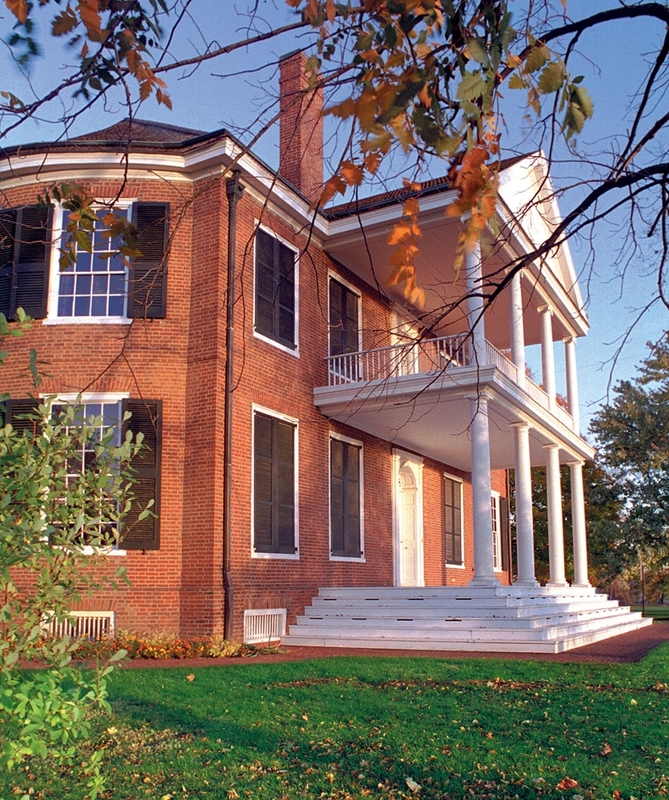 The Grouseland Foundation operates the Grouseland Mansion, Indiana’s first Governor’s Mansion built by Gov. William Henry Harrison in 1804 in Vincennes, Indiana and now a National Historic Landmark and tourist attraction. Each bottle of W.H. Harrison Presidential Reserve “The Grouseland Cache” carries a hand-inscribed serial number from 1 to 918, for the benefit of collectors. Only 918 bottles were produced. 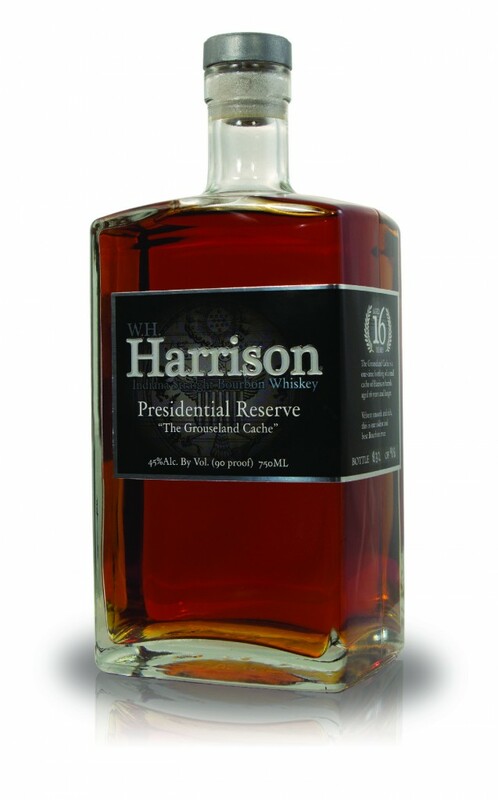 The Harrison Presidential Reserve “The Grouseland Cache” is now available through better liquor stores across Indiana, at a suggested retail price of $120.00. The product will be available only in Indiana through the end of 2012 and we’ll be bringing you a review of it here on BourbonBlog.com. National Historic Landmark and tourist attraction. The Mansion and the Foundation are supported by charitable donations. 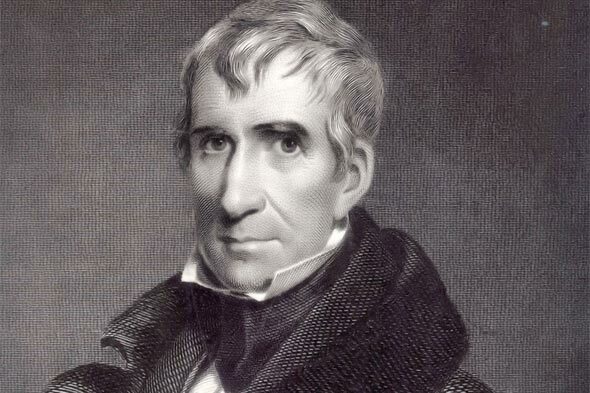 William Henry Harrison, the Ninth President of the United States . He was the oldest president until Ronald Regan to be inaugurated, first president to die in office, and died on his 32nd in office with the shortest tenture in office. Following its initial release in Indiana in 2010, Harrison Indiana Bourbons are now sold in 15 states. Harrison is owned and managed by Tipton Spirits, an Indiana company also known for its Desiree gourmet flavored vodkas.